Sophie Buhai is someone I really look up to when it comes down to careers. It’s so inspiring to see someone who has made a living out of her creative ideas. 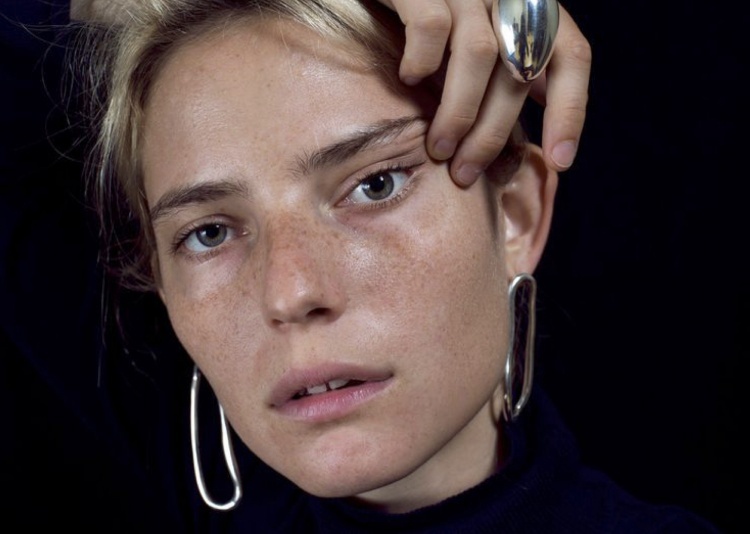 She studied at Parsons New York and started clothing label Vena Cava after she graduated - a label that ran for ten years, before she started her own jewellery line. A line with pieces that will last a lifetime. The label she founded with her friend Lisa Mayock ended in 2014; it was time for a new challenge for both of them. Sophie, then 33 years old, moved back to the West Coast, saying: ‘it’s hard never to come back if you’re from California.’ (which I can totally imagine). 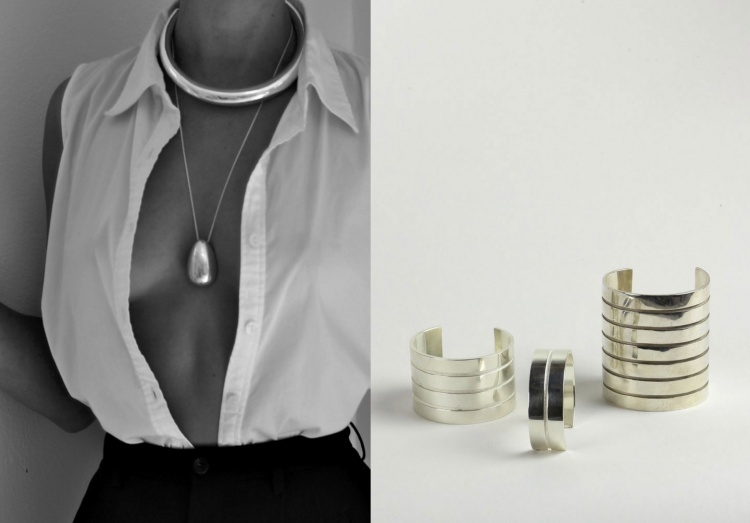 Last year in April she launched an e-commerce website selling her own jewellery designs, alongside a home collection. 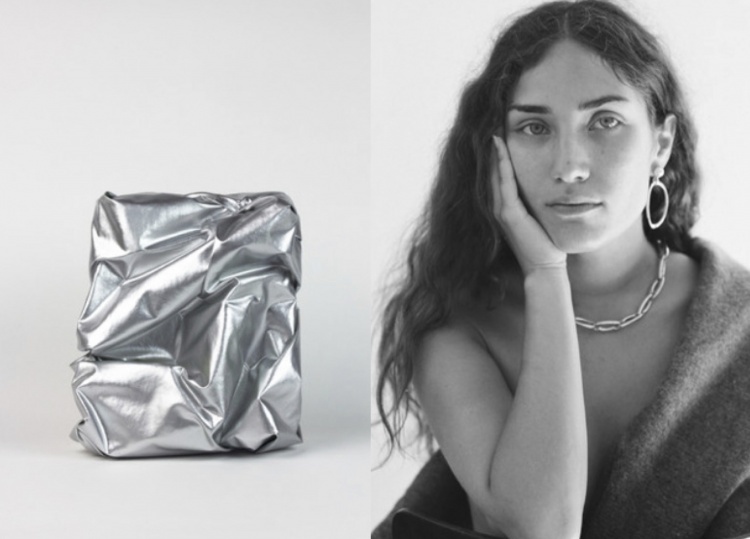 Her website will sell vintage finds that fit into her earthy, minimal aesthetic - like an Arne Jacobsen tea rest - alongside other objects she made herself. Sophie took a lot of inspiration for her collection from artist Georgia O’Keeffe’s house - a New Mexico ranch. Her jewellery is even sold at the Georgia O’Keeffe Museum - and other museums and specialty boutiques, like The Line. She also did a collaboration with Lemaire for their past two collections. 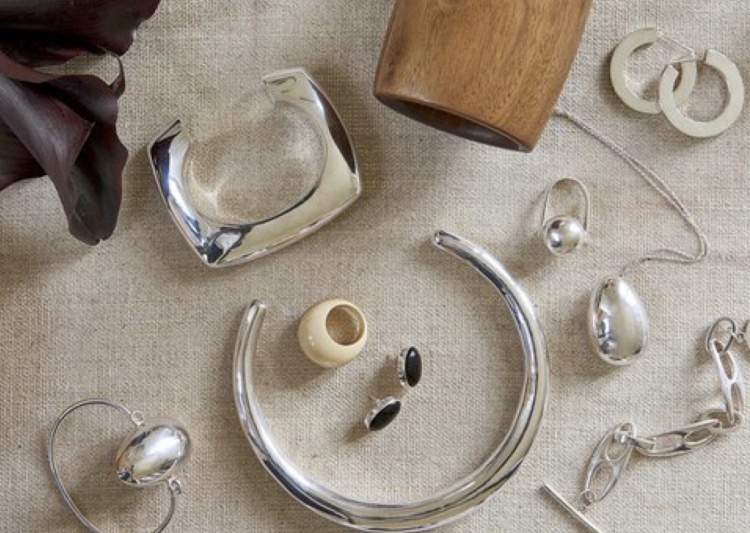 Her jewellery goes hand in hand with sculpturistic vases and other home decorations. Putting these two things next to each other really makes her jewellery stand out more as statement pieces. The jewellery can easily work as sculpture itself - her bagel size Hepworth bangle sits beautifully on it’s own. 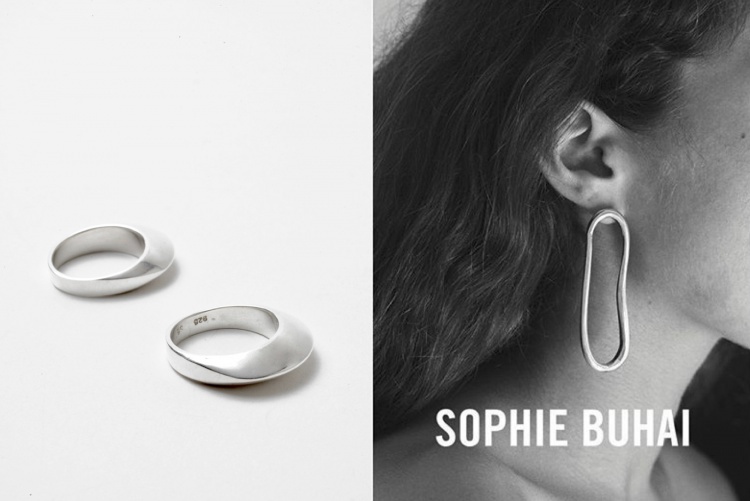 All the pieces make a great excellent set for the photography for her website - an important part for the brand Sophie Buhai. The talented eye behind the photography is her friend (and artist) Kayten Schmidt. Sophie works together with a team of artisans with many years of experience; a silersmith in downtown Los Angeles and a woodworker in Pacific Palisades. They work for months on perfecting a sample. The pieces look simple, but are far from it. 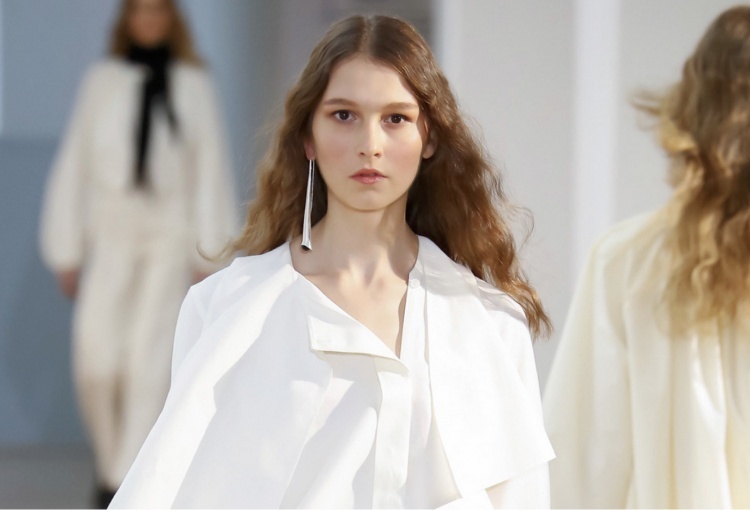 They worked for eight months on the first collection. 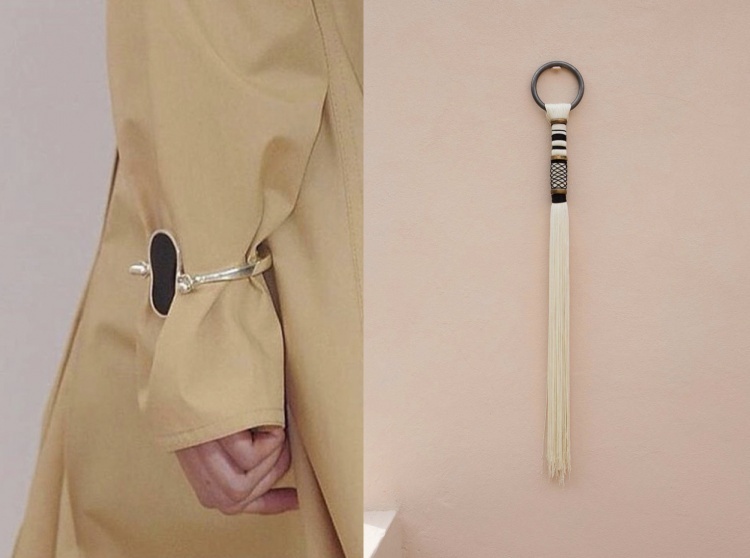 Her jewellery is different from the clohing label she did before - it’s more grown-up, finer and tuned down from Vena Cava's playful and colorful pieces. It’s like she abandoned all the excessiveness and now only works with the essential base - solid sterling silver and wood. Linda Fargo (director of women’s fashion at Bergdorf Goodman) once called the collection ‘Sophisticated Primitivism’ - a great description for Sophie’s work. 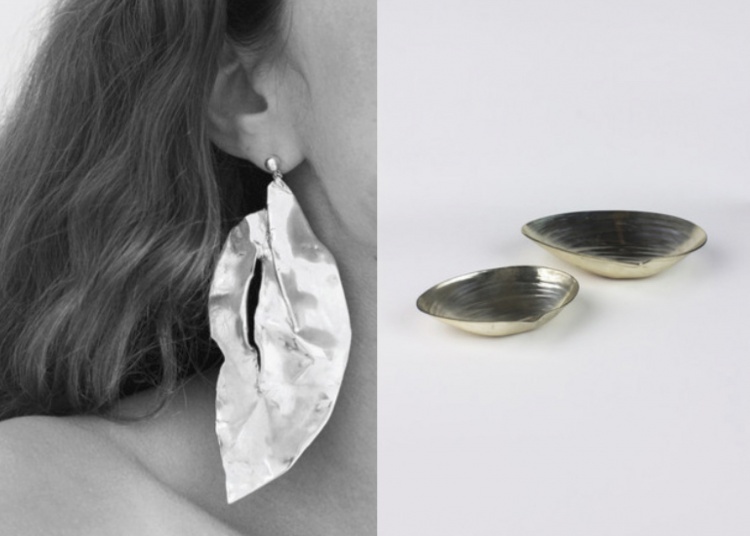 Her pieces are all named after the Modernist masters who influenced her work - the Brancusi barrette, the Maplethorpe bangle.